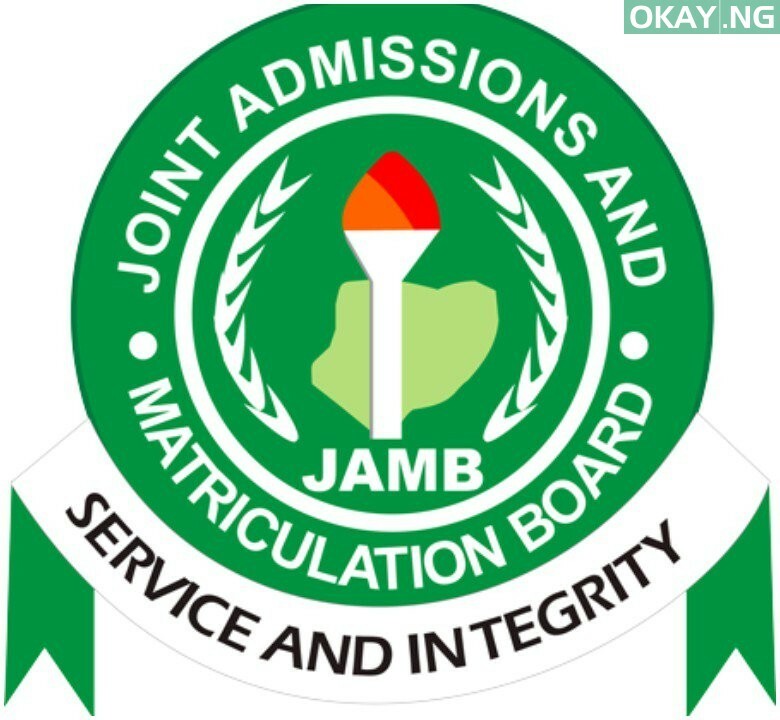 The Joint Admissions and Matriculation Board (JAMB) has revealed that more than 300,000 candidates have been registered for its 2019 Unified Tertiary Matriculation Examination (UTME) a week after the commencement of the exercise. Fabian Benjamin, JAMB’s Board’s Head, Media and Information, revealed this on Friday in Lagos. 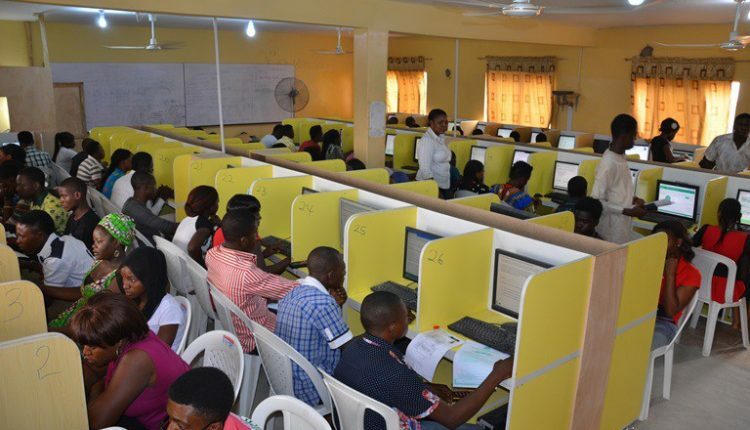 The board commenced registration of candidates for the 2019 all Computer Based Test (CBT) on January 10 and it would close on February 21, okay reports. Benjamin said, the registration so far has been seamless, and the board is happy with the development. He also added that, JAMB had insisted that all candidates with issues of biometrics must go over to Abuja for it to be rectified.